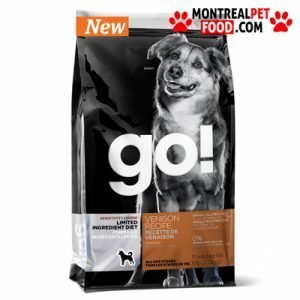 Our GO! 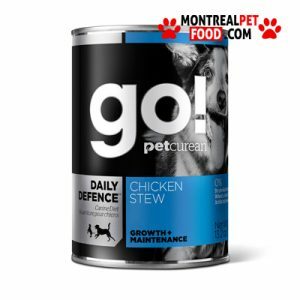 DAILY DEFENCE Turkey Stew recipe is prepared with premium quality turkey, fruits and veggies and omega oils. 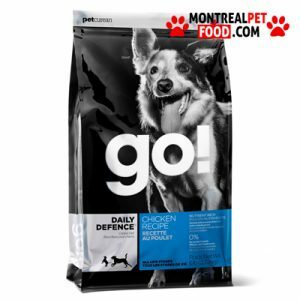 All of our DAILY DEFENCE recipes are nutrient-packed and nutritionist-recommended to give dogs the preventative care they need to stay strong and healthy for life. 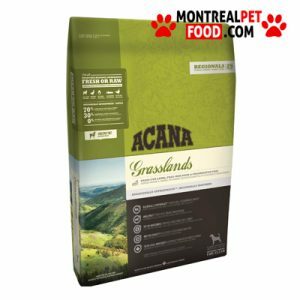 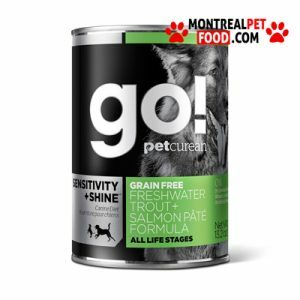 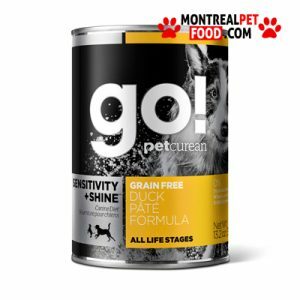 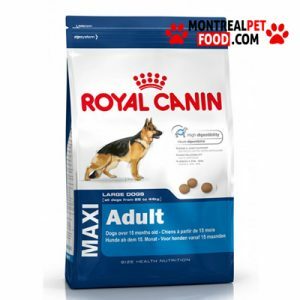 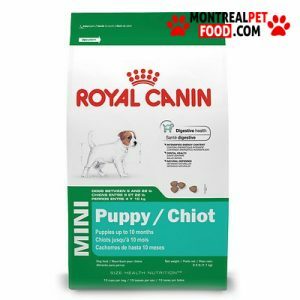 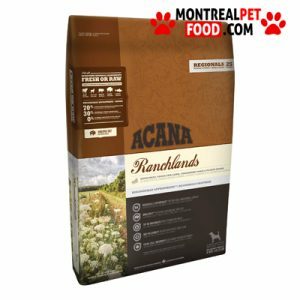 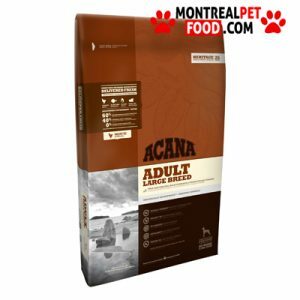 SKU: N/A Categories: Dogs Products, Dog Wet food Brand: Go !